Home | Angel's Center For Children With Special Needs. 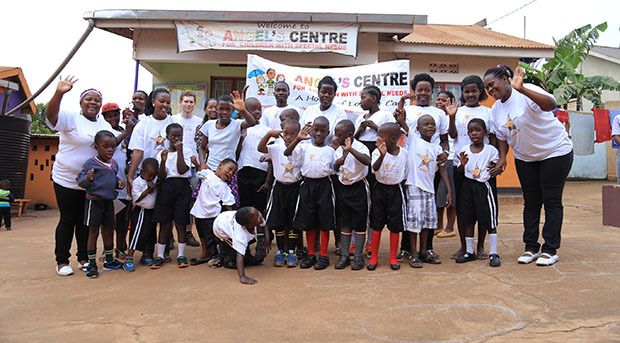 Angel's Center for Children with special needs is a non government organisation that was established to improve the quality of lives of children with special needs through promoting and protecting their rights. 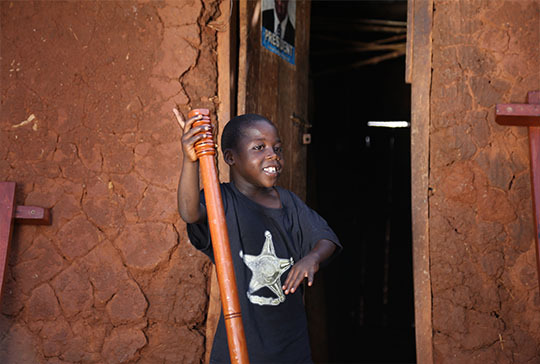 A society which integrates children with Special Needs to fully realize their potentials. To be a voice and to break the silence of disability in communities, through increasing access to information and service delivery. 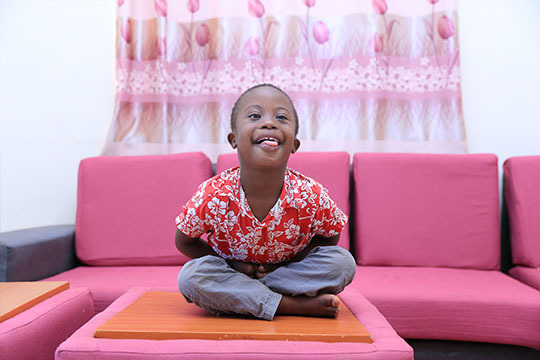 We need to give disability a “human face” despite the challenge these children remain beautiful, lovely and important to the social network of society. 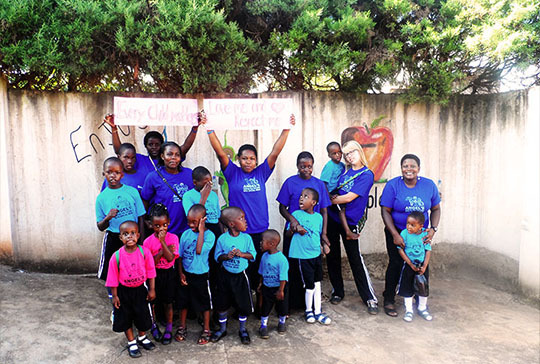 You can sponsor a child or send in a donation to transform the lives of our children.